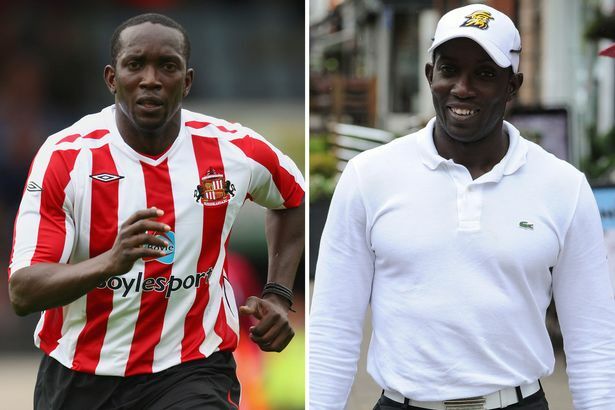 Former Sunderland star Dwight Yorke has thrown his hat in the ring to be considered for the club’s vacant managerial position. The former Manchester United forward spent three seasons on Wearside as a player and recently applied for the role in November, a report in the Chronicle Live stated. Wales boss Chris Coleman was preferred to the Trinidadian on that occasion but after the Black Cats were relegated to League One Coleman was relieved from his duties. 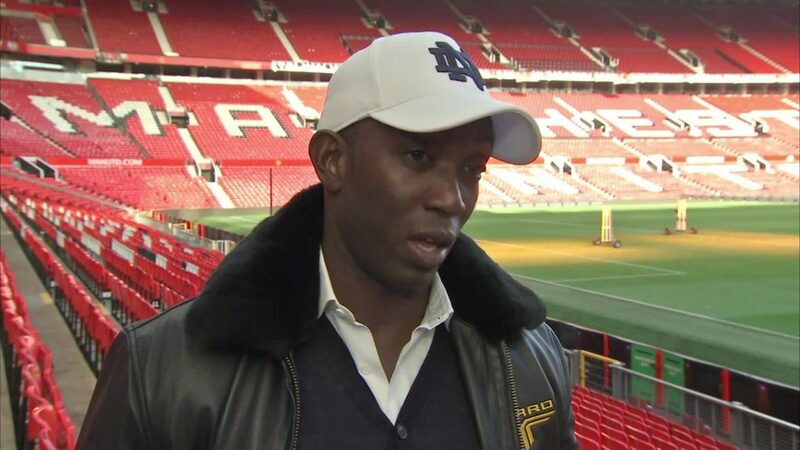 And Yorke didn’t hold back on Coleman’s tenure at the club, claiming he ‘failed miserably’ at the Stadium of Light, labelling their relegation as ‘unacceptable’. 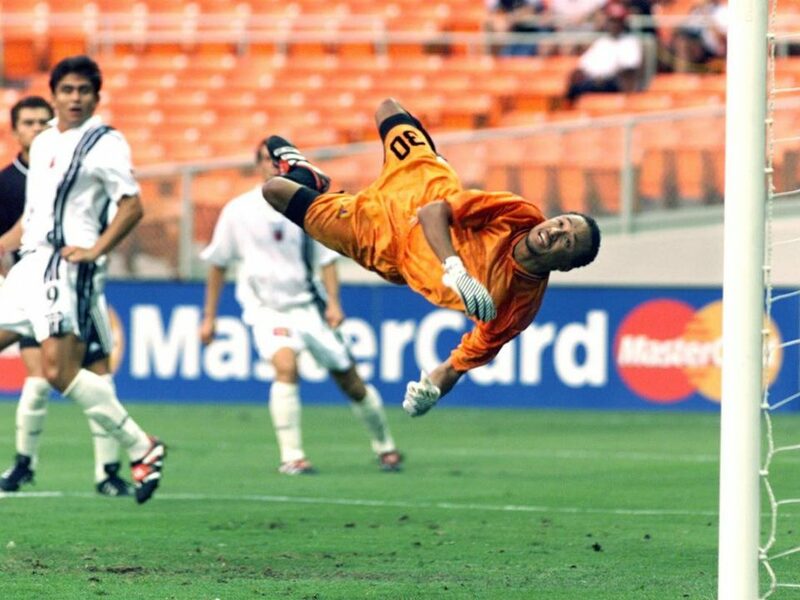 “I have tried to get it before. I got a call back and it was like a courtesy call saying we got your CV but they went for Chris,” Yorke told Dubai Eye FM. “I can’t knock the appointment of Chris because of what he had done with Wales but I still believe for all of the experience of what he has done, he had 25 games to turn that football club around. “He failed miserably. For someone of his experience and knowhow and what he was supposed to bring to that football club, I know Chris and I like Chris, but that is a massive, massive disappointment not keeping Sunderland in the Championship. “Getting relegated to Division One? That is unacceptable. The club is set to change ownership with a consortium led by former Eastleigh owner Stewart Donald taking the reins, subject to EFL approval. 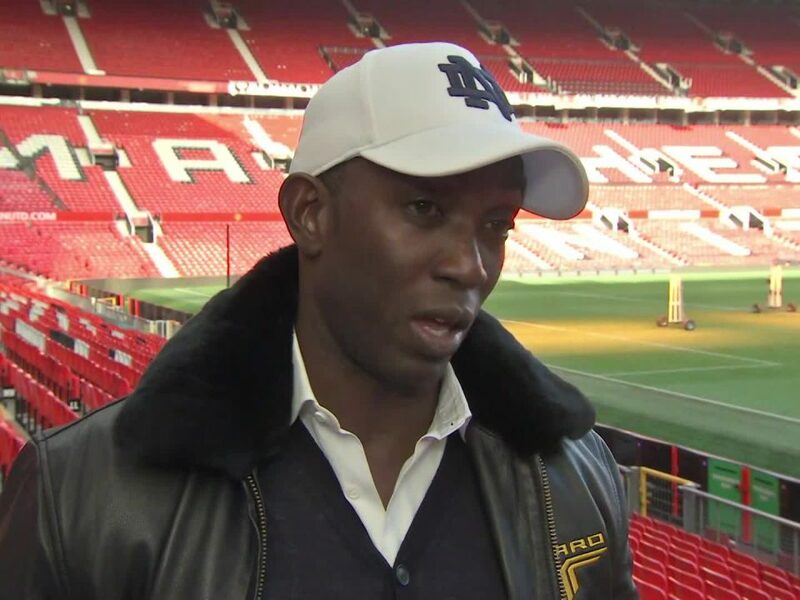 The new owners are said to have their own manager in mind, but Yorke has thrown his hat into the ring. The 46-year-old believes he has the ‘mentality’ and ‘philosophy’ to guide Sunderland back to the Championship and even said he would resign from the club if he failed to do so. “It has been a merry-go-round for years and years now. 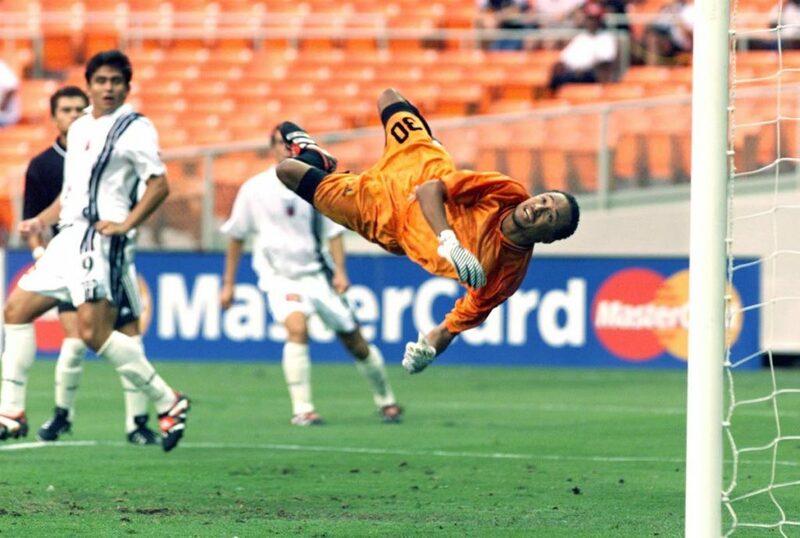 Nobody is giving young managers a chance to come through,” Yorke added. “I love that job. If I was to get that job in Division One and I don’t get them promoted I shouldn’t be at the football club. “I think that is as fair as you can possibly be. I don’t want a four year contract or any of that business, I want to be rewarded for my achievements.